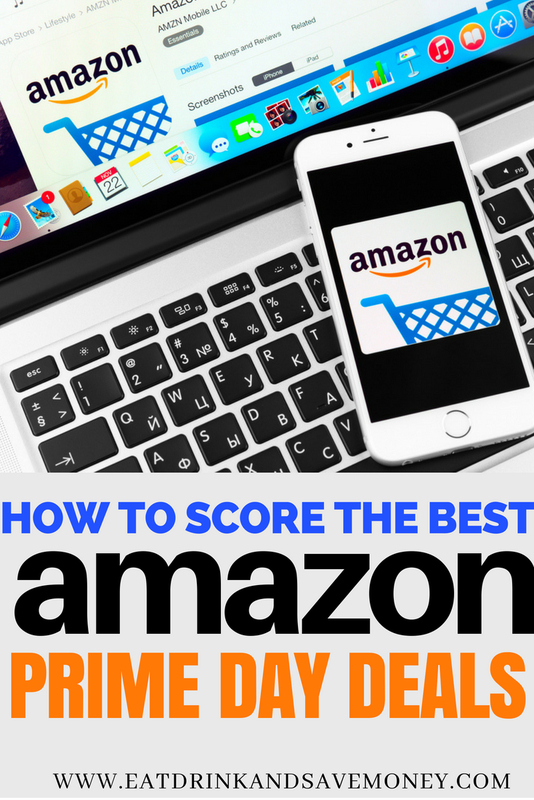 Want to score the best Amazon Prime Day Deals this year? You’re not alone! Amazon Prime Day 2018 is July 16th and it’s going to be a great day to score some awesome Amazon Prime deals. This is the fourth year that Amazon is offering exclusive promotions and deals for Prime members around the world. You all know that I only promote things that I genuinely love, right? Well, you probably aren’t surprised to find that I’m a little (okay, a lot) obsessed with Amazon. Why? Because Amazon has everything at the most affordable prices. I even get my toilet paper from Amazon. No lie. 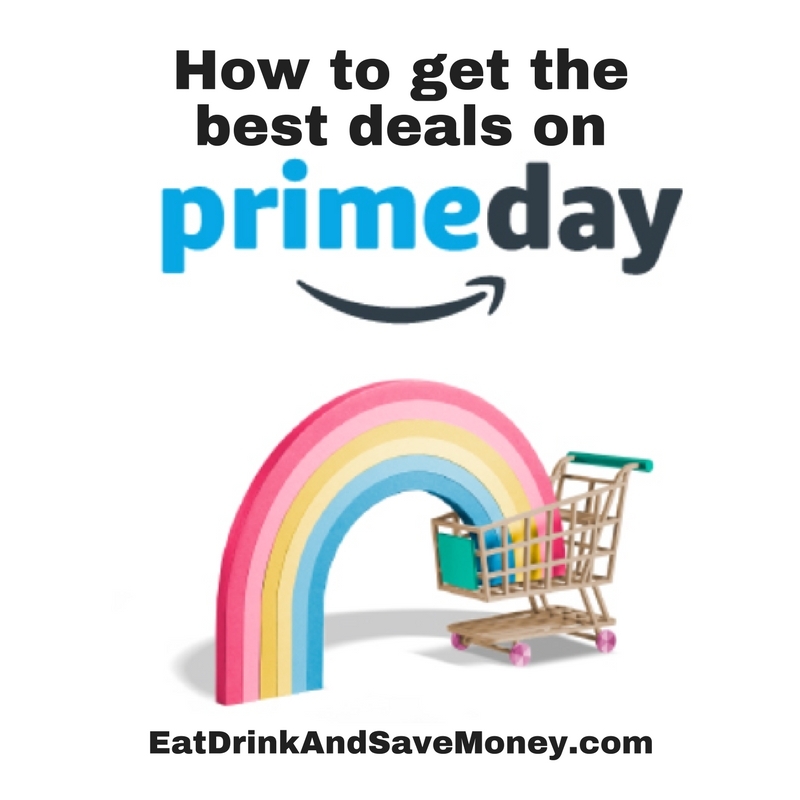 My post on the best Amazon Prime Day Deals for 2017 did so well that I knew I had to prep my readers for Amazon Prime Day 2018! Wondering when is Amazon Prime Day? Amazon Prime day is July 16th 2018. Download the app now to get a sneak peak at all the deals. You can start watching the deals NOW. You can monitor all the deals from the Amazon App. However, it’s not necessary to have the app to get good deals. Alexa will also share a lot of really cool deals! If you don’t have her yet, check out this deal for the Echo Dot (less than $35). The deals start at 3 PM ET on July 16th. There will be new deals every 5 minutes for 30 hours straight! You’ll find all the deals on the Amazon Prime Day page. There are 4 different ways to earn cash back while getting the best Amazon Prime Day deals this year. If you Install Amazon Assistant you’ll get desktop notification AND $5 cash back on your Prime Day purchase of $25 or more. You can unlock a $5 discount by using the camera search on the Amazon App. Download the Amazon App to get $5 OFF select Prime Day deals when you try Camera features within the app. The features include AR view, Product Camera Search, Barcode Scanner, and package X-ray. If you have the Amazon Prime Store card you will get 5% back on all Amazon purchases! You don’t have to have a credit card to earn cash back. Link your debit or checking account to a reloadable gift card and get 2% back with each purchase. Learn more about getting 2% cash back here. Use the Amazon Prime Store card you will get 10% back on all purchases at Whole Foods, up to $400. 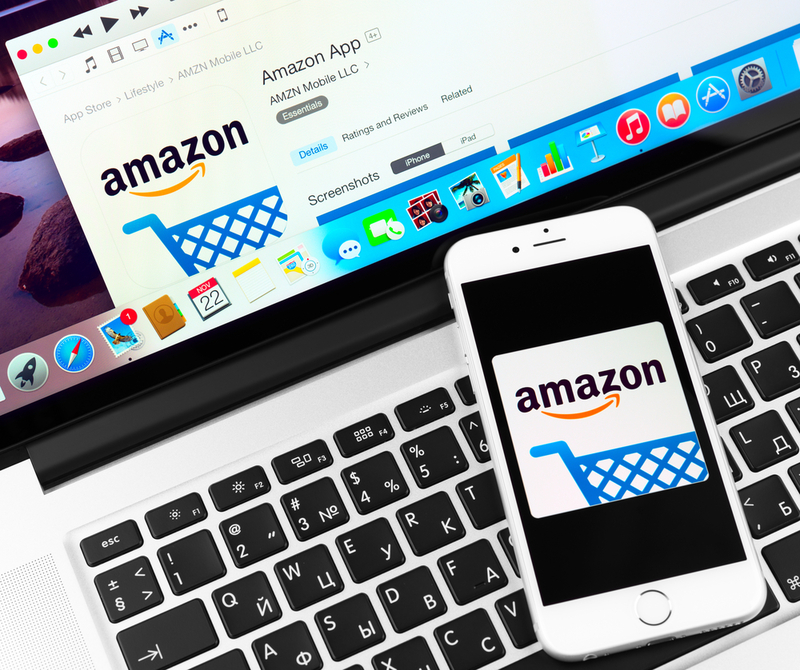 Paribus is an app and website that monitors your online purchases and gives you cash back if the price lowers in a certain amount of days or if your Amazon delivery is late. Get 3 months of Kindle Unlimited for only 99 cents! Get $30 off your first order of Amazon Fresh. Get Free Prime for 6 months as a student. Learn more here. Will you be taking advantage of Prime Day? If you like this, then you’ll love my Facebook page and Instagram account. I share lots of goodies there that I’m sure you will love.